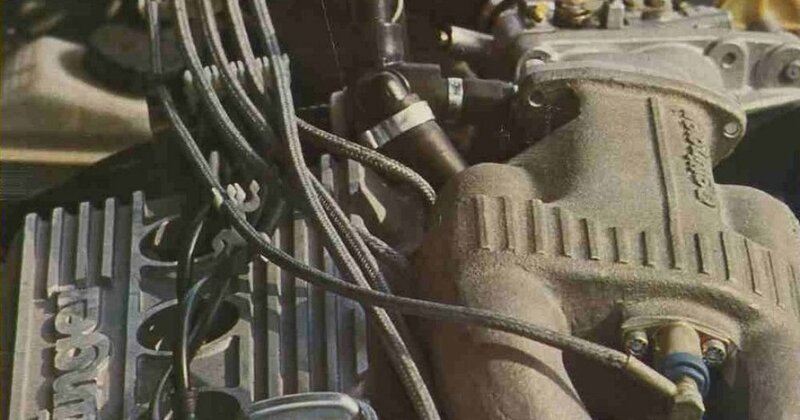 Soon after the launch of the Mk2 Scirocco in 1981, VW’s R&D department began work on development vehicles such as the Bi-motor projects, Scirocco Turbo and the TR. 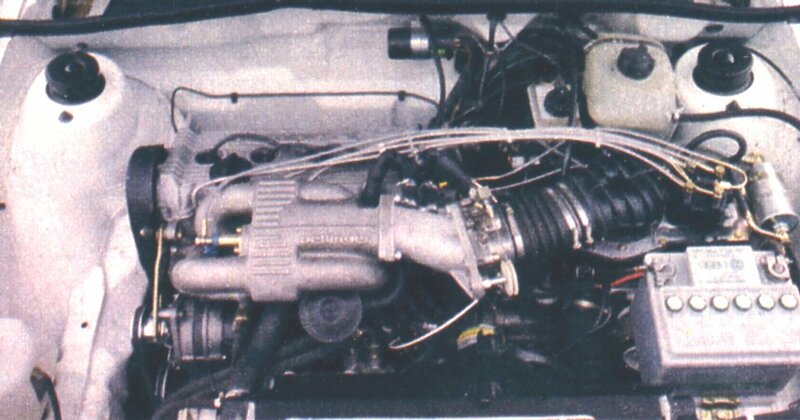 Another performance based project was WOB-VW3. 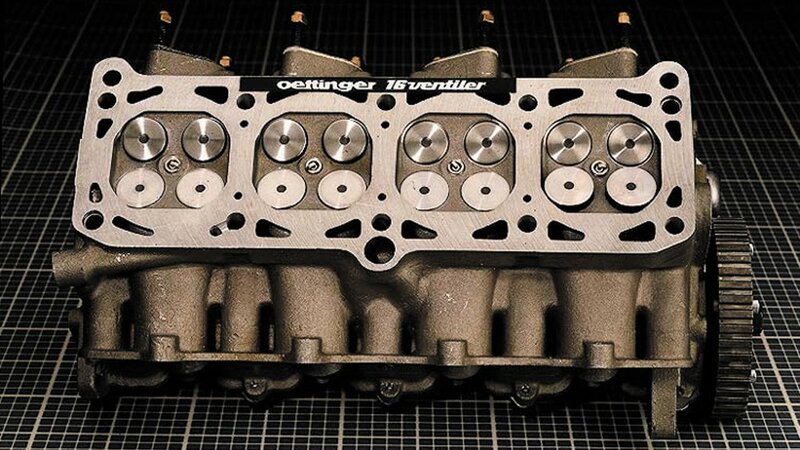 It was the pet project of Alfons Löwenberg, the genius VW engineer behind the original Golf GTI. 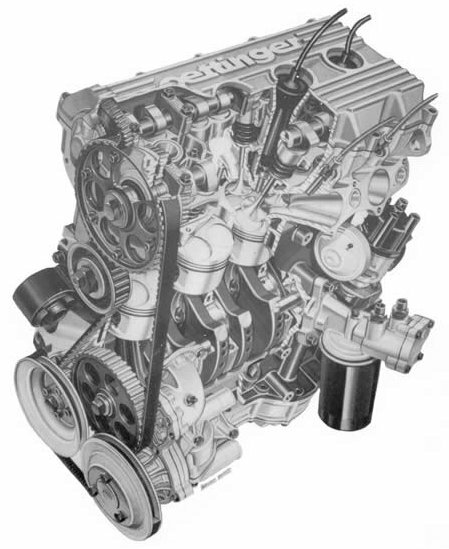 The study proved useful for 16v engine development and as a test bed for aerodynamic adornments. Externally, WOB-VW3 wore a custom Zender body kit consisting of front spoiler, flared arches with sides skirts and a new rear skirt that melded together seamlessly. Even with the new body kit, the same Cd value (0.38) as the production model was retained. 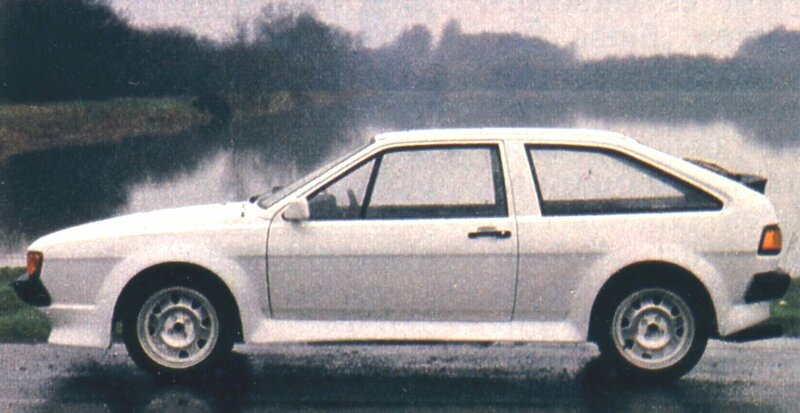 White mirrors were a pre-cursor to standard equipment on later Sciroccos. Headlights are from a Scirocco CL with no inner lights. WOB-VW3 rolls on polished 7X15 ATS Cup alloys with white inserts. The neat rear skirt, in conjunction with the production model small tailgate spoiler. Tyres are Pirelli P7. Brakes were upgraded to discs all around. In profile, the custom Zender body kit has similarities to the later kit that was standard fitment. 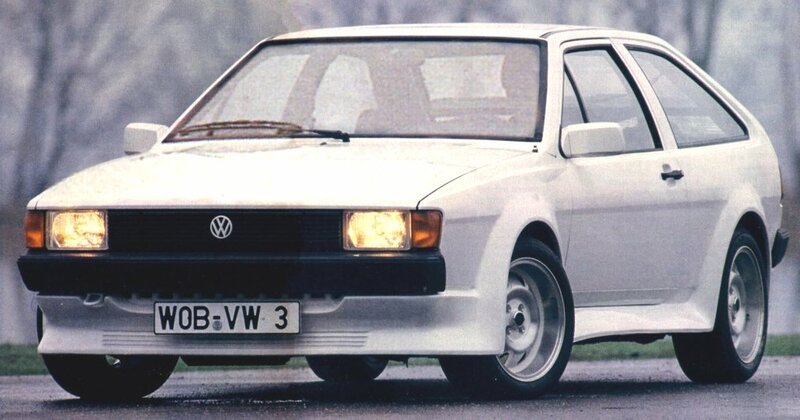 Power for this special Scirocco comes from a 1.6 litre Oettinger 16v producing 136 bhp, good for 127 mph. 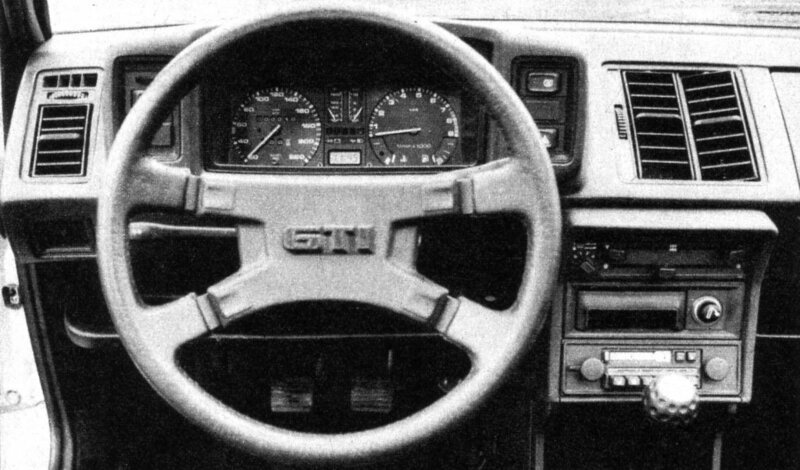 An Audi Coupe steering wheel plus gauges for oil pressure and oil temperature in the centre of the instrument cluster. 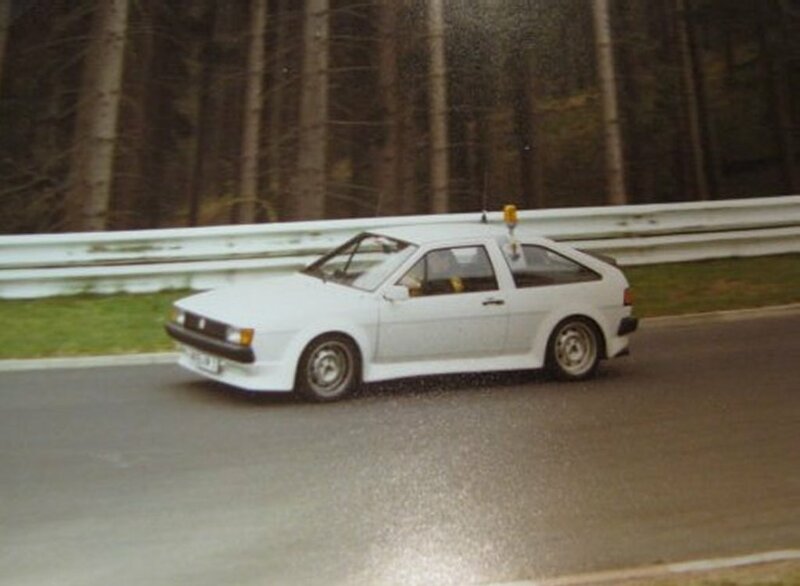 Spotted on the Nürburgring in September 1981.